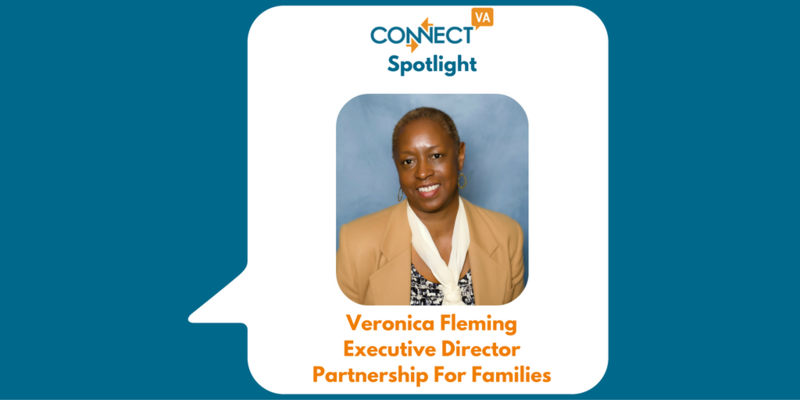 My name is Veronica Fleming and I’ve been the Executive Director with Partnership For Families since 2015. 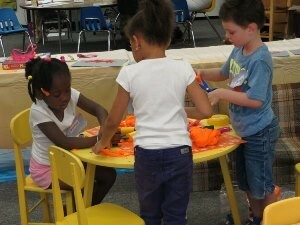 I always reflect on my own childhood when I think about the families and children we serve at PFF. I grew up poor in a middle class community, raised by a single father who taught me to be respectful, self-sufficient and compassionate. We spent our summers with family in Gilpin Court and I only remember feeling safe among a close knit family and community. I began my career as a community organizer in Durham North Carolina and, as a result, I have a deep commitment to engaging the voice of the community and families we serve. I worked with families in Gilpin Court for 10 years providing literacy programs for children and training programs for parents. After working the next 10 years with Youth Matters and the Christian Children’s Fund (now ChildFund International) I learned lessons about the gap between great plans, good intentions and the real, “on the ground” needs of children and families. PFF allows me to bring those hard lessons-learned together with the expertise and commitment of my Board, staff and partners and work intentionally toward making meaningful impact on families in Northside. PFF primarily works with low-income parents of children ages 0-5 in the 27 neighborhoods within Richmond, Virginia’s Northside focusing on early literacy by addressing core needs – transportation, affordable housing, childcare, and healthcare. They are located at 800 W. Graham Rd. PFF was established by the Robins Foundation in 2004 with a mission to empower vulnerable families to develop healthy, stable, nurturing environments for young children beginning at birth, sustained by a network of partners committed to social change. At the core of this work is literacy. We want to ensure that children have sufficient pre-literacy skills to enter school ready to read and learn. Literacy/education, in my view, is the “coin of the realm”. It is our obligation to equip families with the skills/resources/information they need to create nurturing environments for their children. To that end, PFF supports the work of 12 partner agencies whose services include putting books in the hands of children, providing quality childcare, parenting classes, intensive home visiting, adult literacy, financial literacy, job training and emergency services. Reading time at the VCU childcare center at PFF. I can look out of my office window and see the backdoor of the home in Northside where my father lived in for many years. And right below my window, I watch the children in our VCU Childcare Center, run, play, fall, laugh, cry…and I am inspired and sometimes moved to tears. PFF’s partner Excell runs a summer kindergarten transition program “Ocean Adventures” that prepares kids for entry into kindergarten. 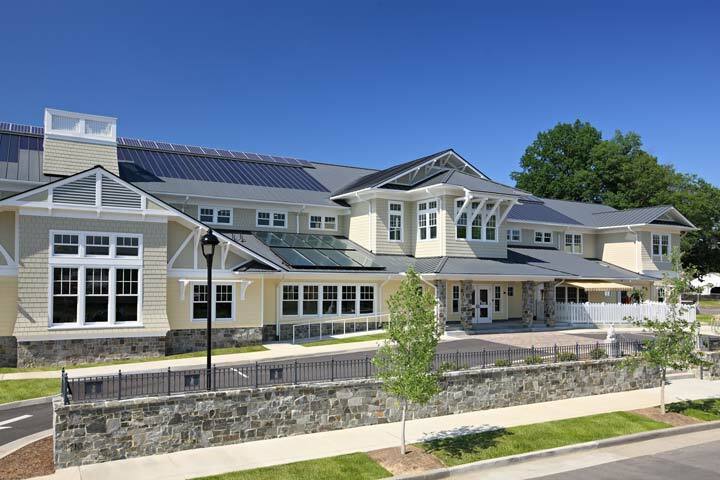 PFF co-founded and provides partial funding for the program. A major challenge/opportunity is to build upon the investment made by our funders, partners and families over the past 12 years to ensure that children are getting what they need. 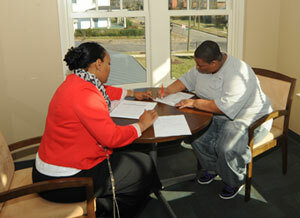 My approach has been to listen and find ways to further engage our families in determining how we move forward. We’ve begun by formalizing our “Street Team” as paid staff, opposed to volunteers. This involves parents who are responsible for reaching out, door-to-door, and engaging the voice and perspective of their neighbors. This is evolving but it is critically important to work alongside the community and build community voice and leadership to create more and more effective ways to build the literacy skills of vulnerable children and contribute to building solvent futures for our children and families. 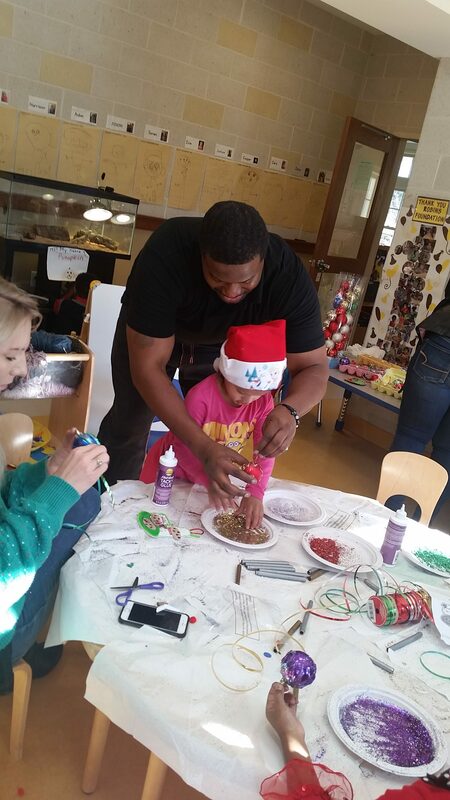 A dad helping his daughter design a Christmas ornament at this year’s annual “Breakfast with Santa” event at PFF – 102 families attended. It’s incredibly exciting to work with amazing committed partners, staff and community volunteers. The collective impact of our work together can yield remarkable outcomes for our families. We’re working with a network of organizations, also committed to collective impact, who are striving to enhance community engagement strategies and interrupt the impact that poverty has on the ability of our children and families to grow and thrive. PFF provides wrap-around services through its many partners, including Capital Area Health Network, CARITAS, ChildSavers, City of Richmond (Office of Community Wealthbuilding, Public Library, Department of Social Services), Commonwealth Parenting/ Children’s Museum of Richmond, Family Lifeline/CHIP of Greater Richmond, Goodwill of Central Virginia, IT4 Causes, Reach Out and Read, READ Center, Richmond Public Schools/Virginia Pre-School Initiative, SCAN (Stop Child Abuse Now), Smart Beginnings, VCU-Health Systems Childcare, Virginia Literacy Foundation/ExCELL and Ways to Work. 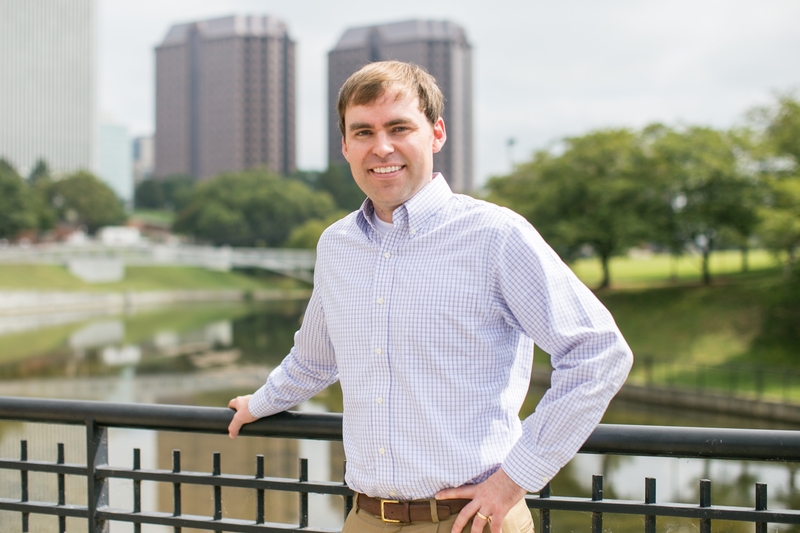 I am honored to be nominated among a group of really outstanding leaders; committed professionals dedicated to making Richmond a wonderful place to live, work and play.